River Hills Tee Times. Live Pricing. River Hills is a BE$T BUY$. 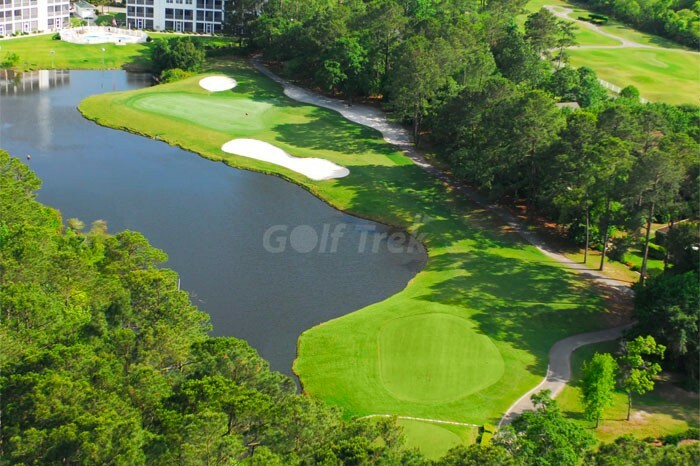 It is the best non-surcharge course on the Grand Strand. 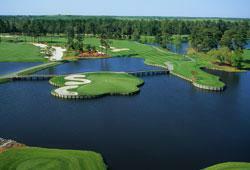 It was nominated best new course in the U.S. in 1989 and selected as one of the “Top 50 in the Southeast” by Golf Week. 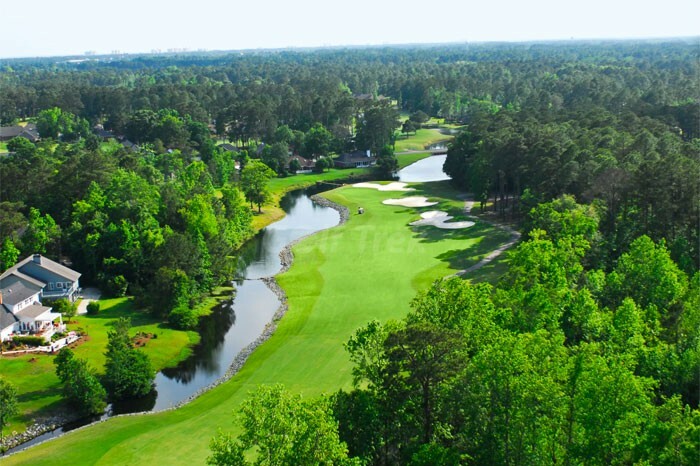 A visually stunning course that has everything. 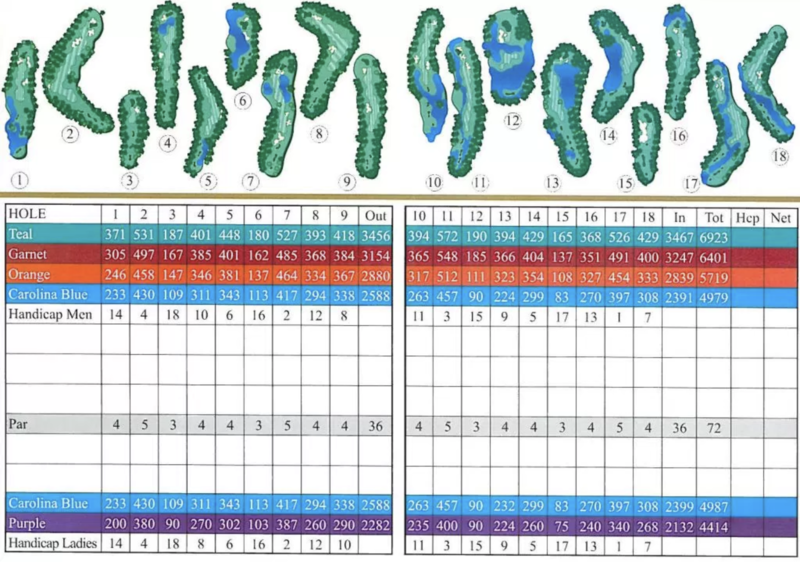 Tom Jackson did a superb job in designing a “thinking man’s course” where you have to plan and hit every shot in your bag. 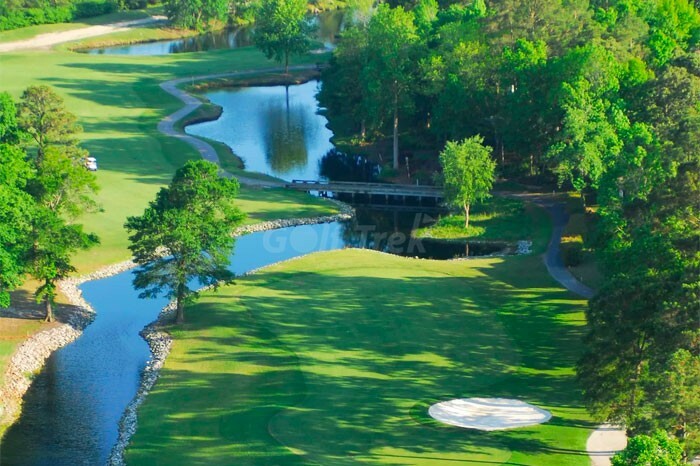 How about a 100-foot putt on a sloping fast Champions grass green? 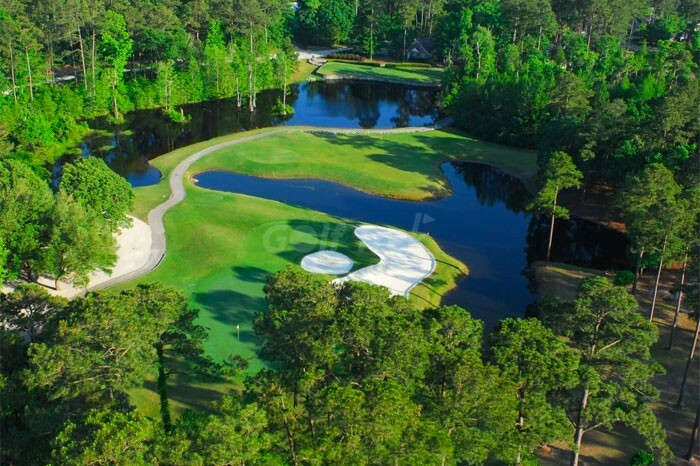 The front side meanders through a highland pine forest that is well trapped with fairway and waste bunkers. 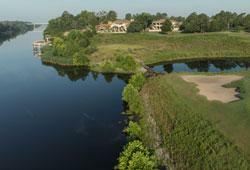 River Hills has 6 signature holes. 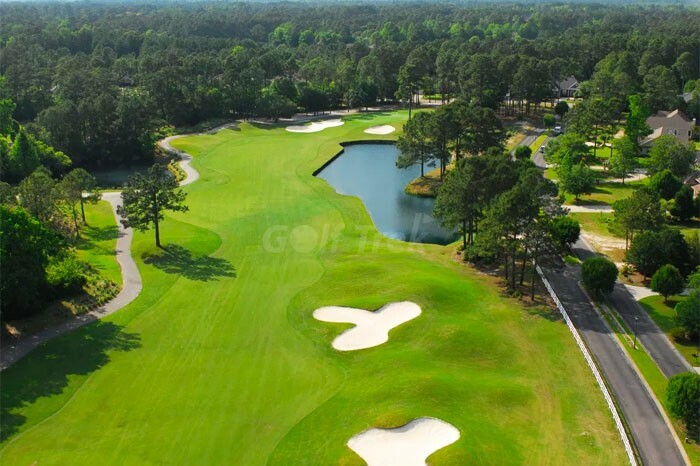 On the front side #7 is a 527-yard par 5 down the hill with a double dog leg around large fairway bunkers and over water left and right of the fairway to an elevated well trapped sloping green. 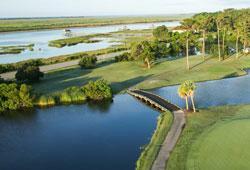 The back side literally has a river running through it that meanders from fairway and marshes around large cypress trees. Before, during and after your round you’ll enjoy the large, spacious colonial style clubhouse. 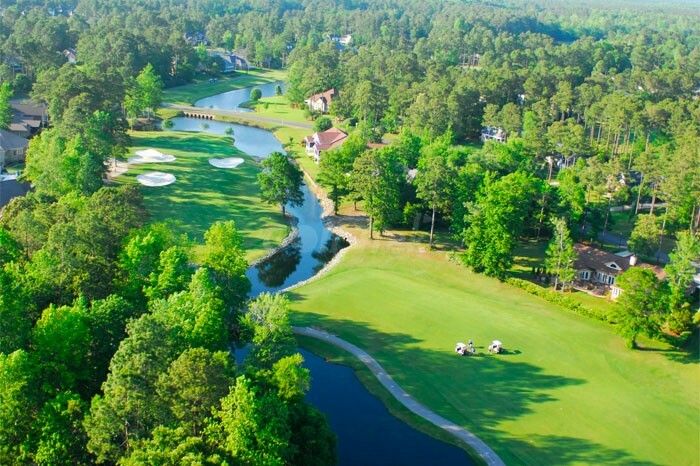 You also have a full service restaurant, pub area with large screen TV and private area seating or enjoy a tall one on the spacious back patio overlooking the course.